Specifically designed for use on low air loss therapy beds. 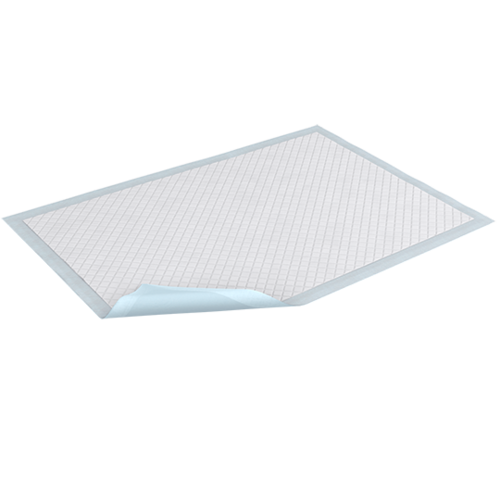 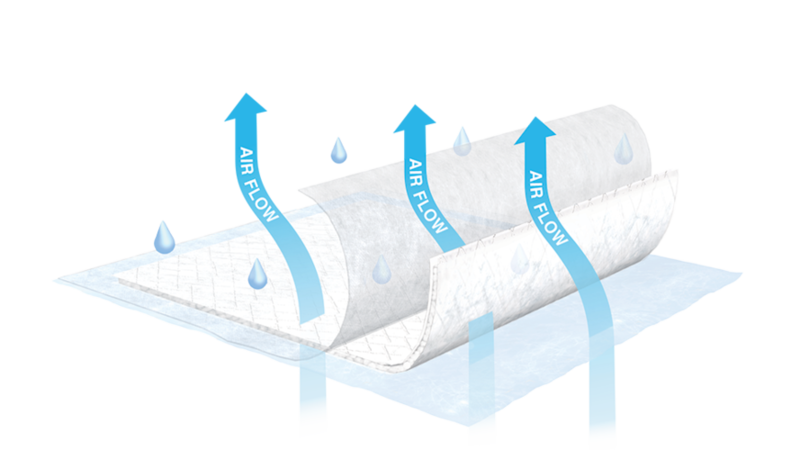 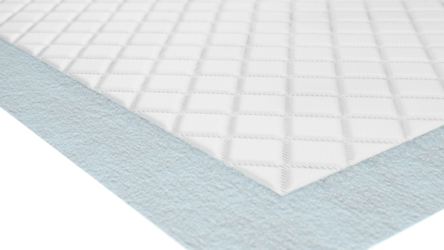 TENA® Air Flow Underpads allow for air and heat vapor to permeate through the underpad. Designed to work with speciality beds to maximize air circulation. The special breathable backing material allows air to circulate while still protecting the mattress.